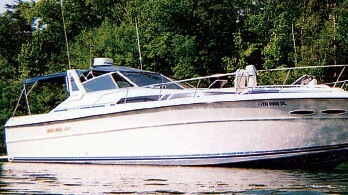 The 24 Limestone has few competitors in her class. The ride,handling,design and quality of finish are second to none. 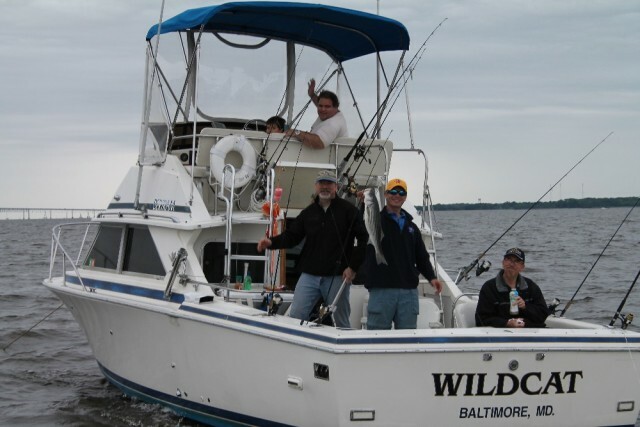 It is rugged, fast and very seaworthy. Designed and built to commercial standards they are used by law enforcement, safety and patrol agencies. 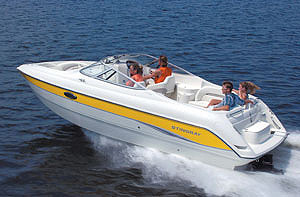 The layout on this express is great, the raised helm has great visibility and is comfortable for those long trips. The cockpit is self bailing and has plenty of space , the aft seats are removable. 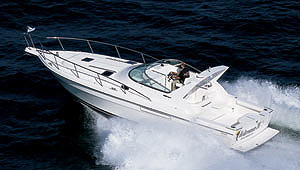 The motor has good access for servicing, The cabin has standing headroom both in the galley and the head, the dinette drops to convert into a 6'6" V berth. Other options include: a remote spot light, wired for down riggers, GPS, new fusion stereo digital compass, espar diesel heat, stainless bruce anchor. 2011/2012 Refit including, new crate Volvo 5.7 motor and duoprop leg, upholstery, and canvas. This Limestone rocks. 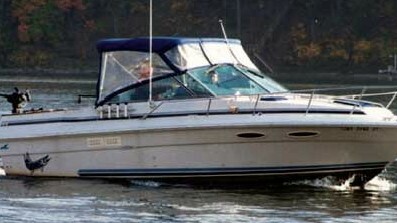 The owner has purchased a larger boat for longer range cruising. Call anytime for an appointment to view.